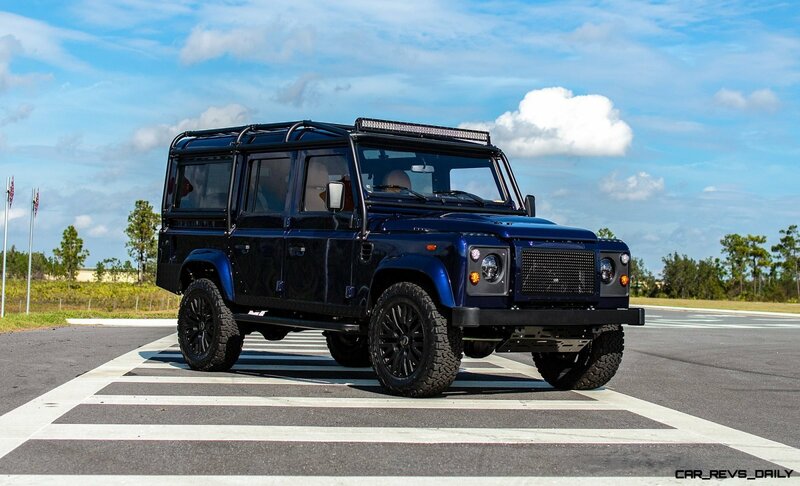 Own the 007 Spectre 2014 Land Rover Defender SVX! 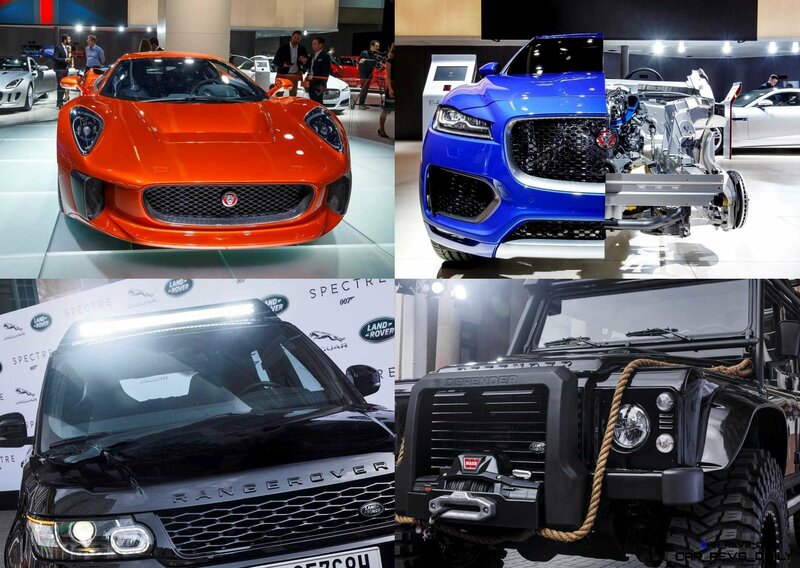 Read more Own the 007 Spectre 2014 Land Rover Defender SVX! 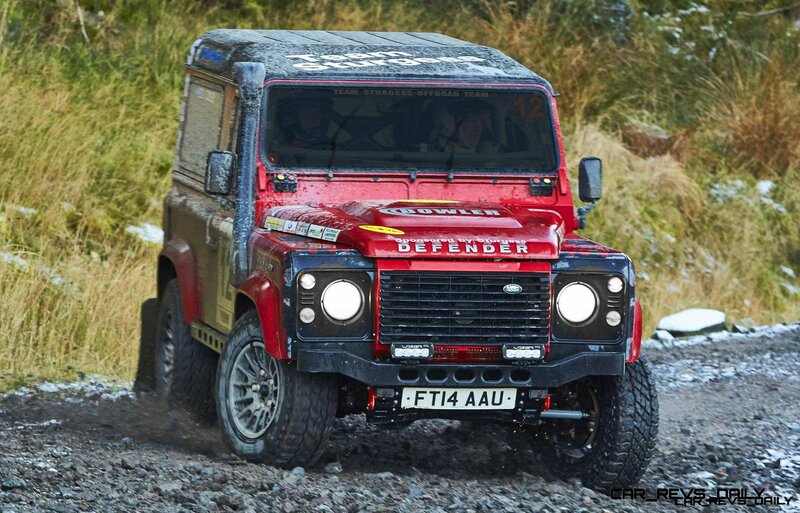 Land Rover DEFENDER CHALLENGE Race Series Wraps Epic 2015 Season, Crowns Winner! 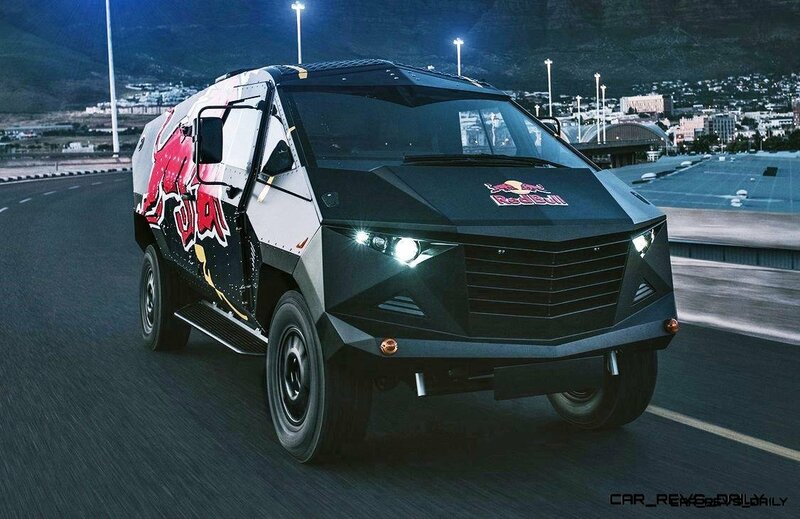 Read more Land Rover DEFENDER CHALLENGE Race Series Wraps Epic 2015 Season, Crowns Winner!